available for collection at McDonald’s in Malaysia & Singapore. 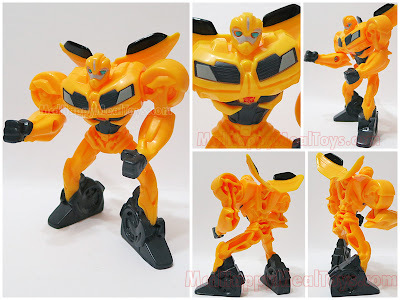 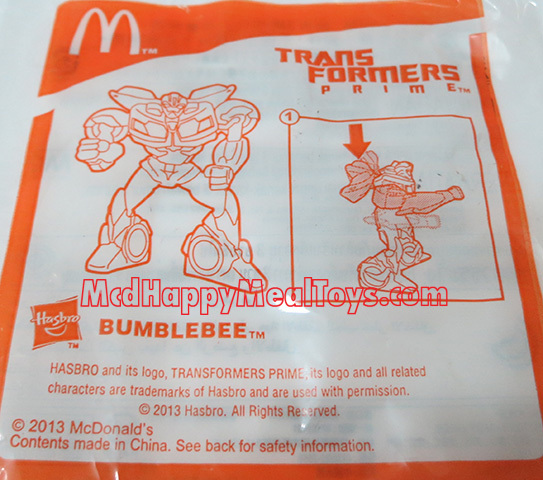 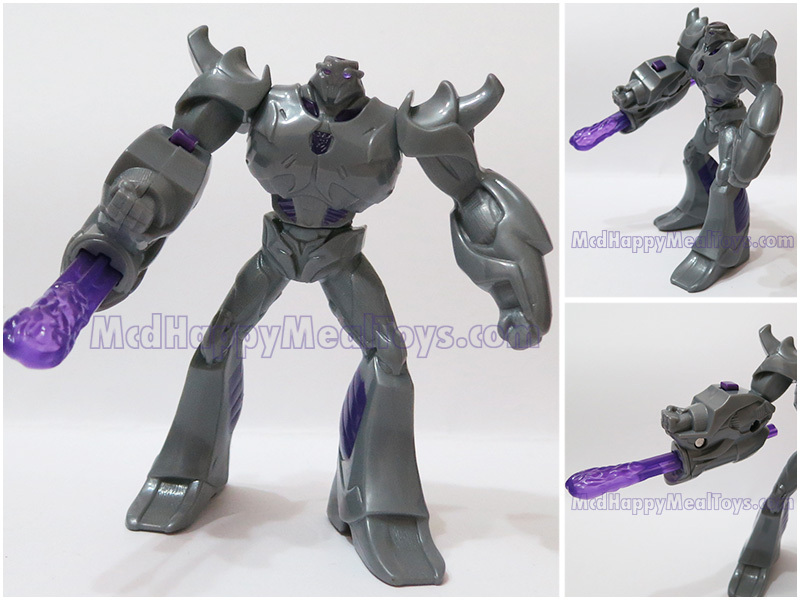 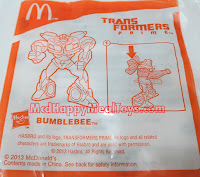 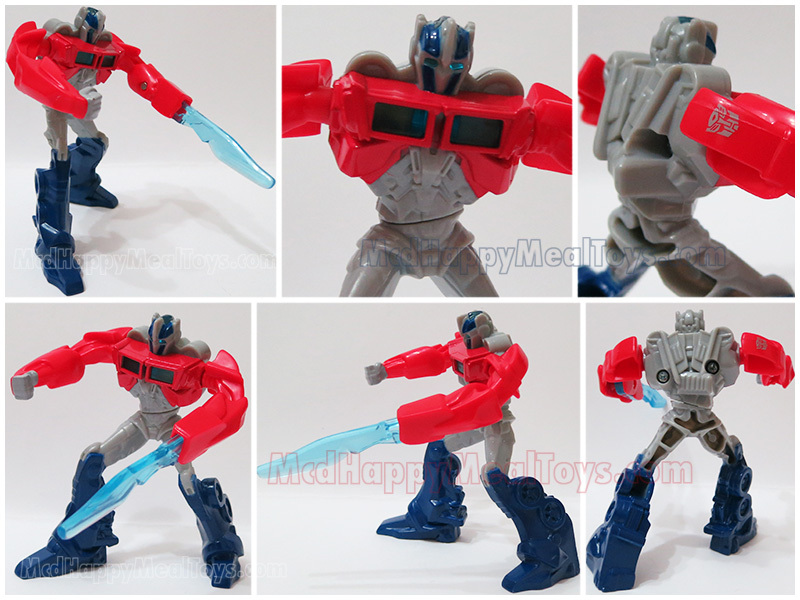 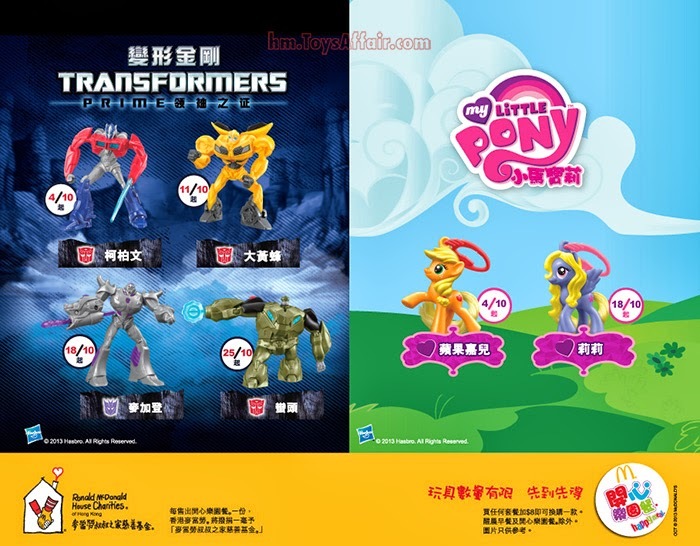 This Transformers Prime also available in USA “Transformers Prime & Hello Kitty” on January 2013 & Australia “Littlest PetShop & Transformers Prime” on February – March 2013. 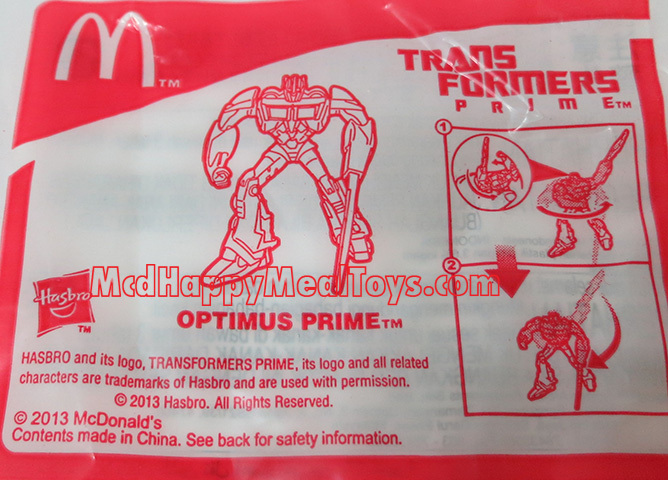 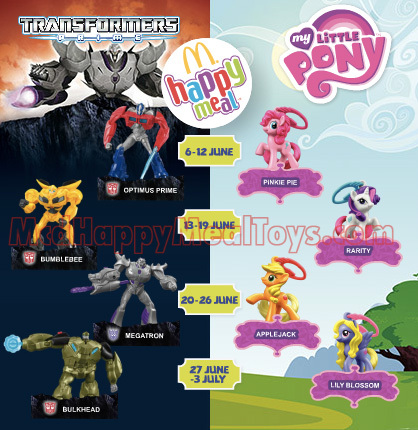 In Malaysia, the Transformers Prime toys only have 4 without Transformers Breakdown & Starscream! 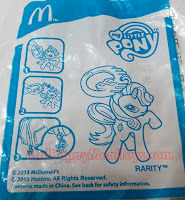 They are available in Singapore now. 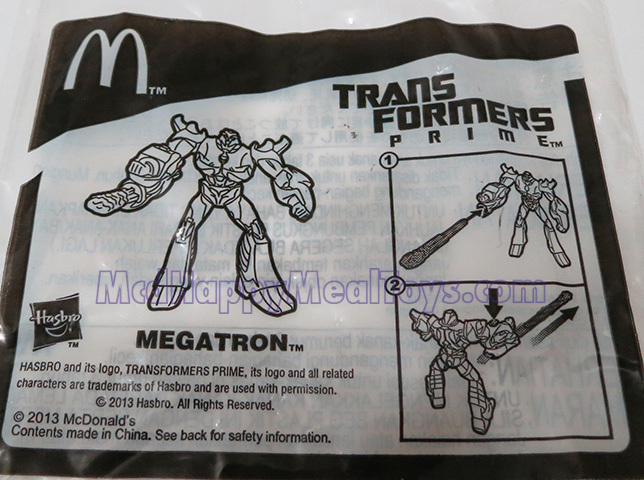 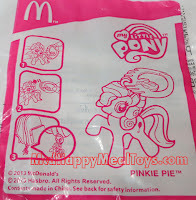 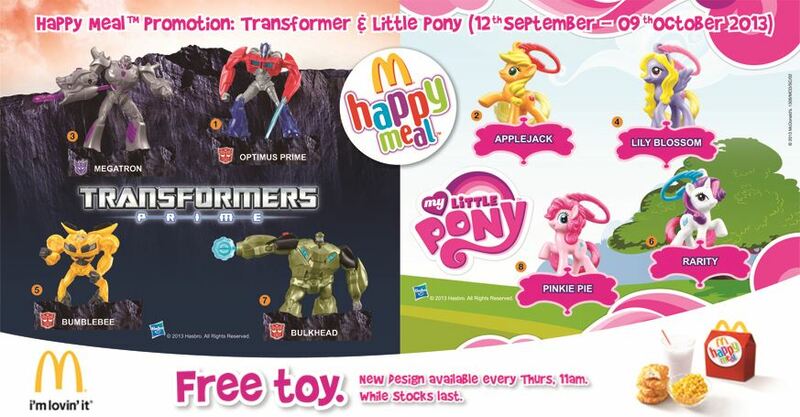 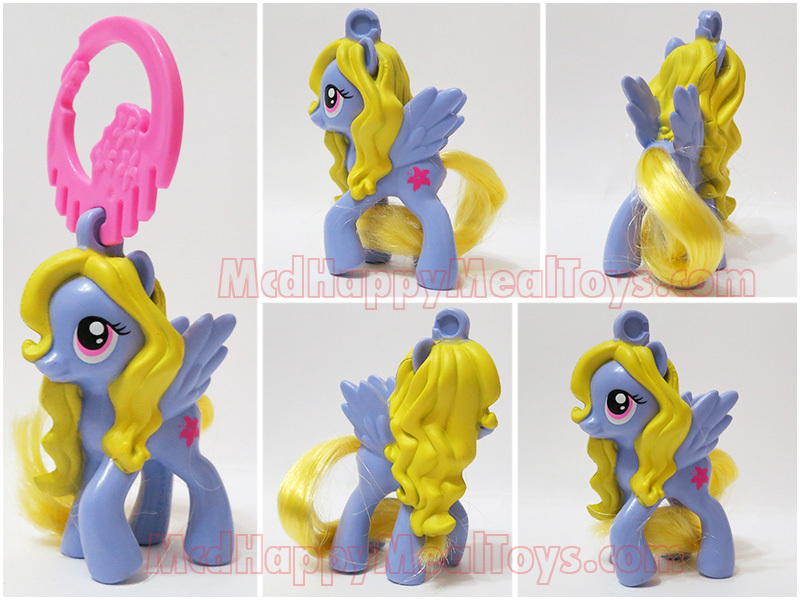 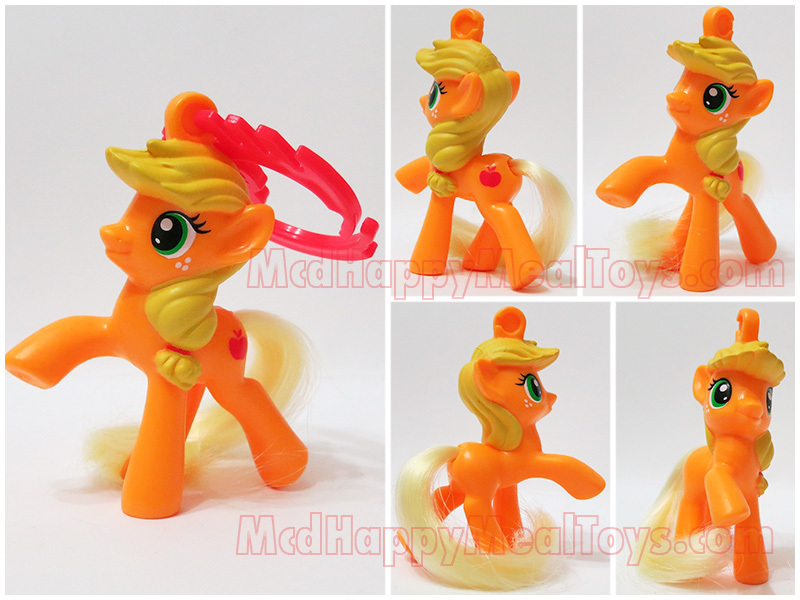 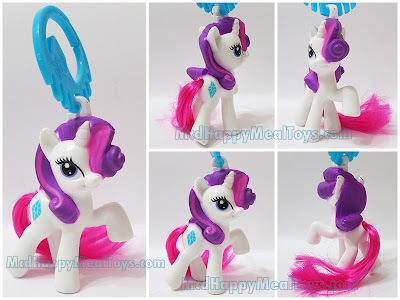 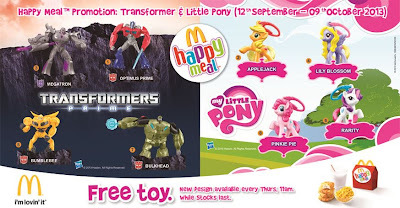 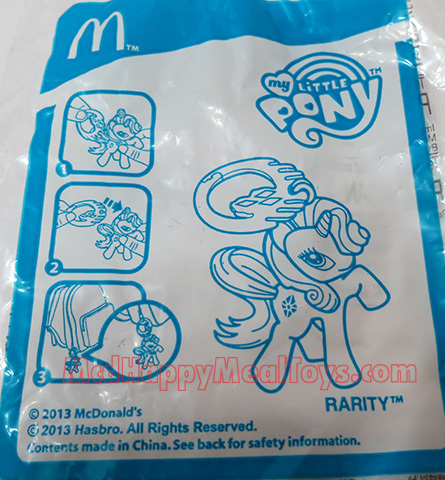 hi i want the applejack & megatron. 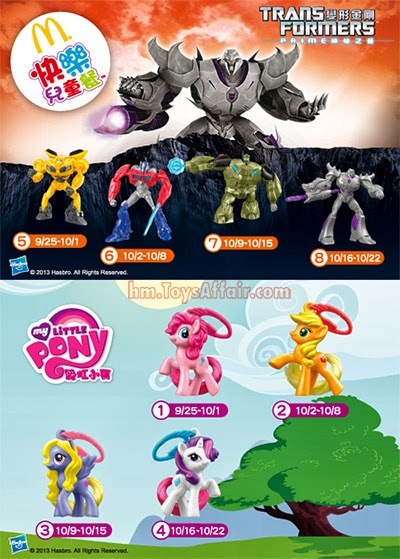 do you have both of them for sell? 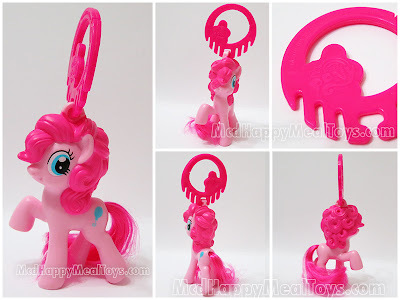 do u have pinky little pony for sell ?